Due to the glorious weather we're currently experiencing in the UK, I haven't been wearing an awful lot of make-up these last couple of days. 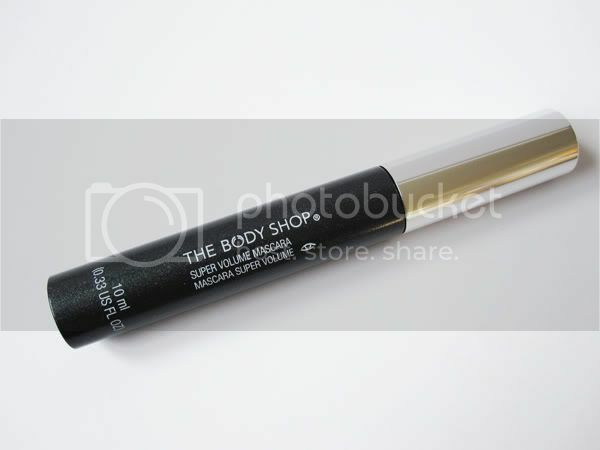 I have however been reaching for this mascara quite a lot recently and wanted to do a quick review of it. 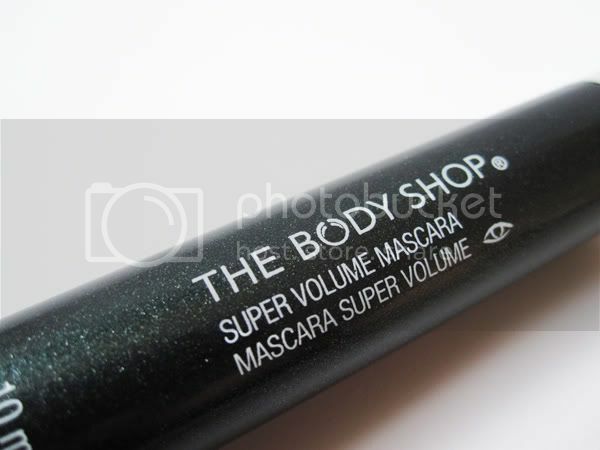 The Body Shop's Super Volume Mascara is supposed to be one of those mega volumising mascaras (as the name certainly suggests it should be! ), but I wasn't all that impressed with it when I first purchased it a couple of weeks back. I think the main issue I have with it is the design of the brush. I mean it just looks clumpy doesn't it?! 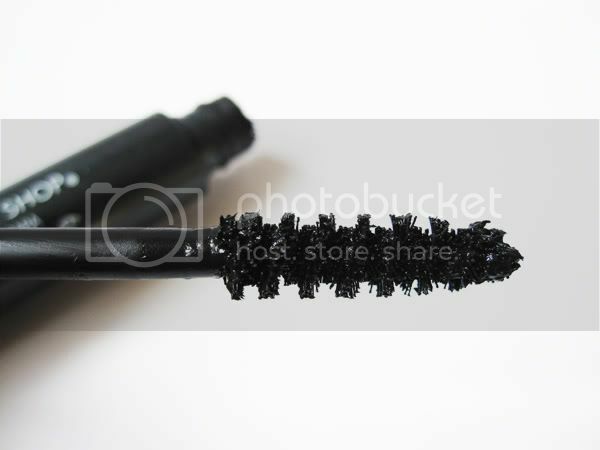 The bristles are that touch too stumpy to properly coat the lashes evenly and it has a tendency to clump straight away, especially if you attempt to put on more than one coat. However despite this major flaw, it's got good pigmentation and lasts on me all day, no flakes or anything, even in this summery heat. I like this mascara for days when I just want a little something on my lashes to add a bit of definition and in my opinion it works well for that. At £10 a tube, I personally don't think it's worth that price tag, but I picked this one up on eBay for around £4 which made it much more affordable to try out. Summary: If you're looking for a volumising mascara, then I think this will disappoint most, as there are much better mascaras on the market that do the job. However, if you're after a mascara for an 'everyday/simple' make-up look and you see this on offer, then it might be perfect for you. Have you tried this? Which volumising mascaras do you use? I've been debating this mascara, but like you i can't really justify it at £10 , i think id want my mascara do much more for this price! Hmmm I think for price I'd expect it to do more. It looks fine for an everyday mascara but I agree that for £10 there are probably better ones out there. I hate brushes like that=so spaced out. Makes me look like I have 5 lashes haha! 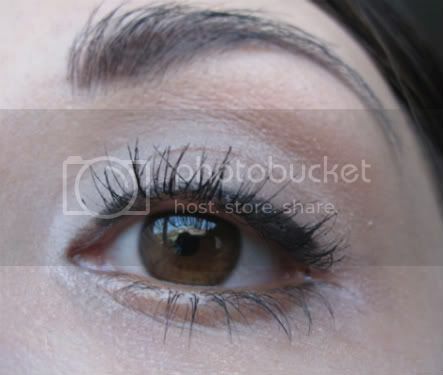 You got it to work really great though-your lashes look lovely!